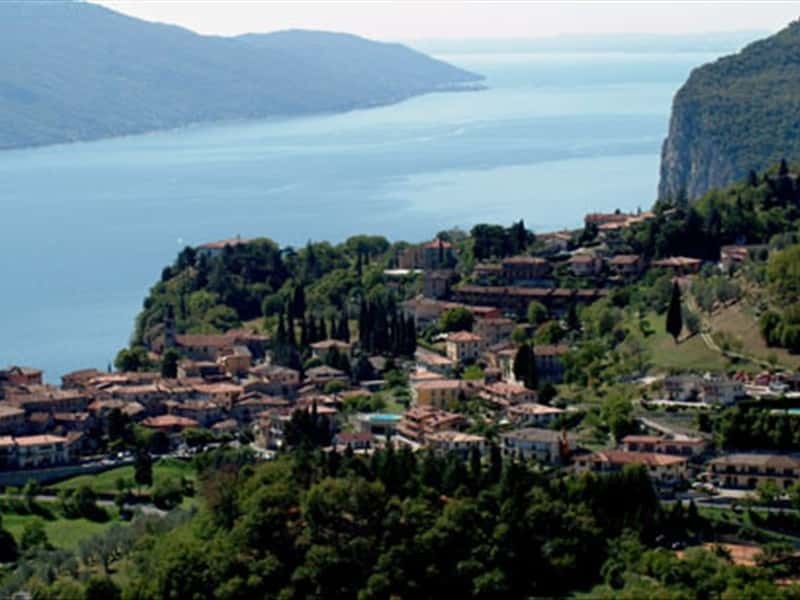 The main feature of Upper Garda is its climate with a mild temperature also in winter. The lake is the ideal setting for sailing and windsurfing enthusiasts. On its shores there are also beaches equipped for bathing. Upper Garda has become one of the favorite destinations of free climbers. The towns and villages are rich in history with buildings and monuments of great artistic and architectural value. The castles in the area also afford great historical interest. Valle di Ledro has a landscape dominated by steep mountains and woods. Along the valley you come to Lake Ledro. On the shores of this lake important evidence of prehistoric settlements have been found. The lake dwelling village of Molina di Ledro - dating back to 2,000 BC constitutes a precious archaeological site and its relics are kept in a nearby museum. Valle dei Laghi runs parallel to the Sarca river, at the foot of Monte Bondone. The valley takes its name from the lakes dotting it: Cavedine, Santa Massenza and Toblino. Valle dei Laghi offers an interesting landscape, historic and oenological features. This destination web page has been visited 160,447 times.